 A public source of information on plant breeding innovation. Helping farmers grow more using less. Promoting the understanding of the value of seed innovations and the need for protection and compliance of intellectual property rights. A product of industry-wide collaboration between seed companies, seed treatment providers and universities. Founded in 1883, the American Seed Trade Association (ASTA) is one of the oldest trade organizations in the United States. ASTA works on behalf of the seed industry to promote the research, development and movement of quality seed to meet the world’s demand for food, feed, fiber and fuel. Register today for ASTA’s second annual Policy & Leadership Development Conference, June 15-19 in Denver, CO! ASTA membership includes approximately 85% of all private US seed companies operating in the United States. Ninety-five percent of ASTA’s active members are small businesses that report annual sales of less than $15 million. ASTA values and promotes diversity of membership, in terms of company size, products and geographic area served. Each member company is given one vote, regardless of size. Join today! ASTA is committed to the critical importance of seed improvement and protecting new discoveries. ASTA works on a number of legislative priorities at the state level. ASTA works to have unified regulations and policies at a federal level. Seed improvements are helping to address many of the economic, environmental and health issues we face as a global society. ASTA is committed to the practice of coexistence of seed products with different characteristics or intended markets. ASTA closely monitors changes in phytosanitary import requirements of other countries. Seed treatment technologies are an effective tool to provide the necessary protection of seeds for a strong, healthy start. Improved seed is needed for land restoration, rehabilitation, reclamation and conservation. ASTA has identified many priority issues and areas of focus for the seed industry regarding trade and the global growth of the industry.